Tickets are live for our Second Annual Young People’s Performing Arts Concert! The tickets for our Second Annual Young People’s Performing Arts Concert are now live! After a hugely successful (sell-out!) show in March 2018, we are doubling our audience and aiming for an even bigger and better show this year! 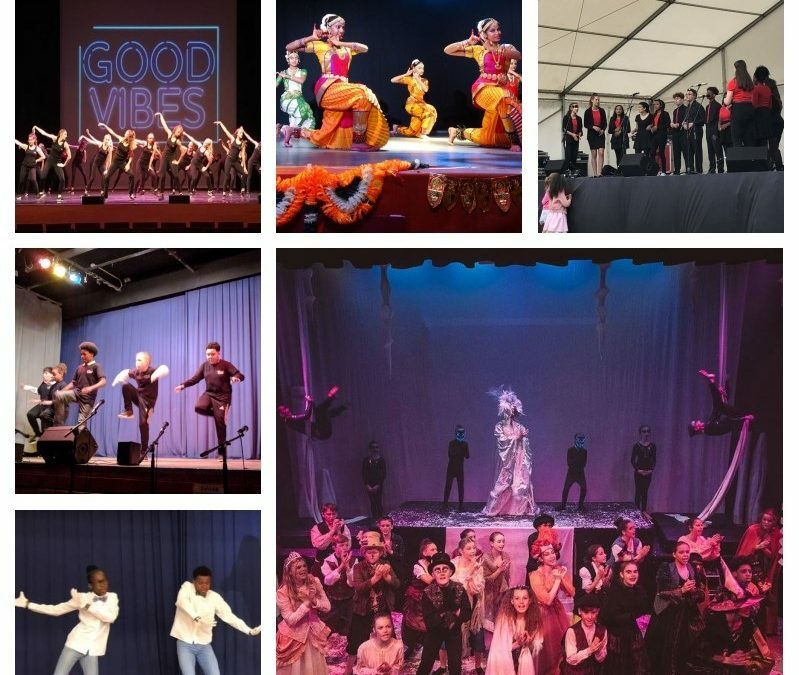 With a variety of performances from acts including Berzerk Productions, Starlet Dance School, Conco Dance, Kalakunj, T4C, Mary Hare School and choirs from The Bulmershe School! The show will take place on Saturday 16th March at The Bulmershe School, Woodlands Avenue, Woodley, Reading RG5 3EU and doors open at 6 p.m.